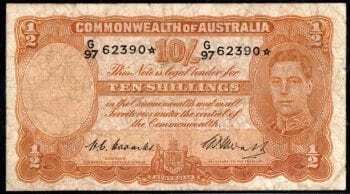 Banknote Description: Australian Pre Decimal Star* Banknote Replacement. 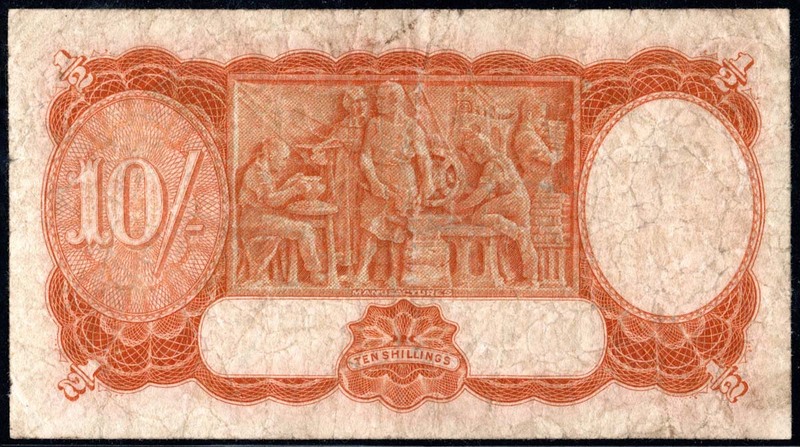 Denomination: Ten Shilling .King George VI. RR: $2000.00 source: Renniks 28th edition. 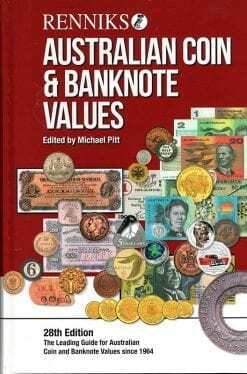 Coin/Banknote Catalogue. 2018. 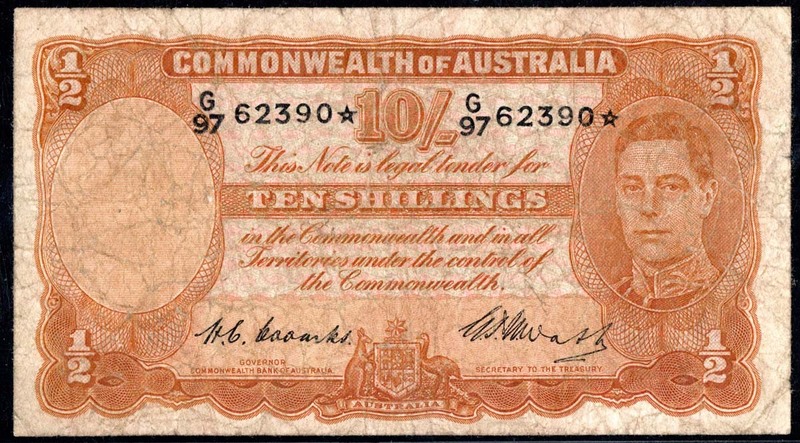 Notation: As described in the grade of Fine, the banknote is a natural, with no repairs, pinholes.